This is a boarding ticket that is not transferable but it is for show. I created this to show people's story. This story is made up and when we went to the Maritime museum they had these cards that we got and It told about someones travel to new Zealand by ship. When you got the card there was a spinning wheel that tells your fate when you die. I have changed it to being a plane. My name is John and im a old student at Wesley primary. I have two goals that I want to achieve. My goal is to be a professional footballer. I have been playing soccer for about 3 years now and basically I have played almost everyday at school. Me and my friends play soccer at morning tea and lunch time. I practice and that make me better at controlling the ball. I was introduces to soccer when I was young and was watching TV and saw a guy kicking a ball and that made fell "wow that cool". Once I retire I want to become a teacher following the foot steps of our shiny teacher Mr Vega. I want to teach at a primary school. Since I am learning a lot at the moment I think I know a bit about how to teach a small audience. Today we were learning about vocabulary and knowing what the words are meaning and what type of word are they such as a noun, adjective, verb and adverb. On Thursday we went to the Maritime Museum in Auckland. We were ecstatic to go. First we packed our bags on the bus and lined up in our groups. We all hopped onto the bus and sat in our seats. It took about 15 minutes. Next we hopped off the bus and went into the huge entrance. Above us was a giant ship hanging above the drive way. "hello" shouted the man. "hello" exclaimed us happily. We went into the education center in the building. Afterwards we went into the room and had a briefing about emergency and we had a small morning tea. Then we started to go on the boat called the Ted Asbhy. It was as rocky as the waves. Hello today in math we were learning about sums and percentages. Here are some data sheets that I have been working on today. The data was really hard to find out and the sums were hard adding them up. The bit that I enjoyed the most was the adding up the percentages. I learnt a lot of things that you can do on google sheets and I learnt a lot on data. Maybe next time Mr Vega should explain how to add the percentages and sums. Today in room 6 we were learning about how to write similes and what good vocabulary we can use to create them. This is one of the ones that I did about a puzzle piece. The other week we got a box sent to us to write a poem. 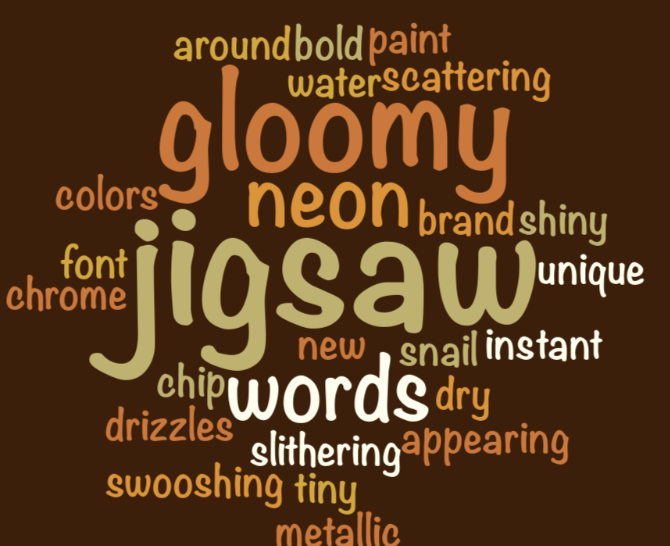 when making this it changes your vocabulary and lets you express your words onto the website. If you want to make one go onto Abcya.com. 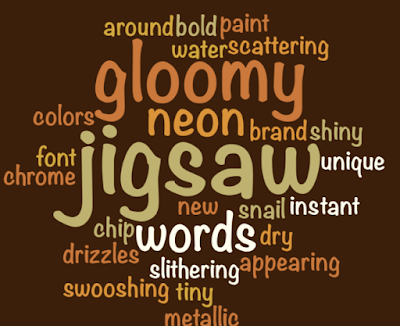 These words I chose because they are better words such as e.g: big, little, scary. Here are 2 examples of what similes are. 1. the puzzle was as colorful as a rainbow. 2. cute as a teddy bear. This is what you say. ____was as ____ as ___ And you fill in the spaces. Bye. Life jackets are jackets that help you float when your in the water. They are made from a lot of different material. When your boat sinks or if you are in the water the life jackets keep you out of the water. You must always use a life jacket in the water to keep you and others in a safe place. What type are we using? The life jackets that we are using are have more buckles and have a head rest to keep our heads out of the deep blue sea. Or we might wear a Inflatable life jacket that will inflate when you pull the string. Our awesome captain Vega at our school teaches us about safety towards boats and reading texts about boats and Immigration. We have been working on research on the maritime museum and the boat that we will be going on. Life jackets are cool, they save you life and when we go to the trip we are going to be wearing them for health and safety.